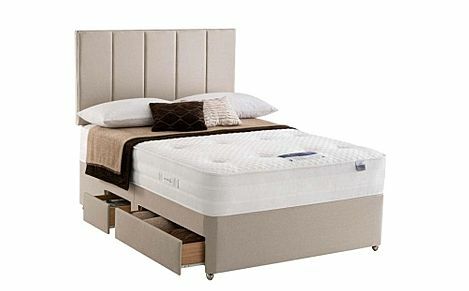 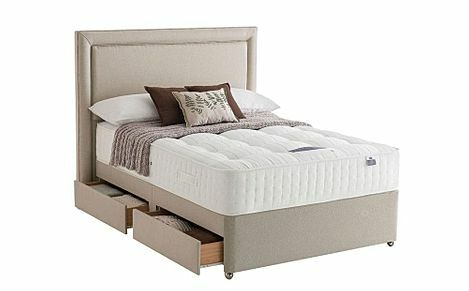 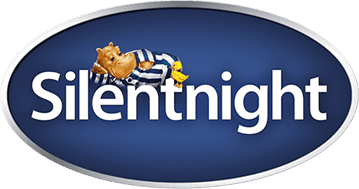 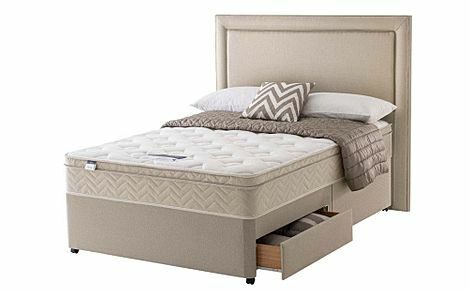 When it comes to style & comfort, the Silentnight king size range available at Furniture Choice is second to none. 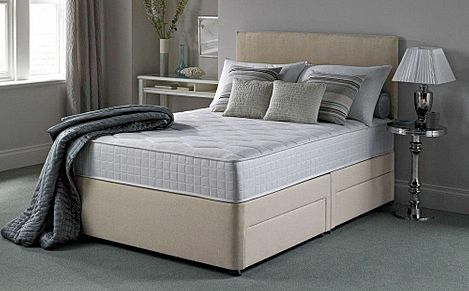 With beds available in Miracoil, memory foam and orthopaedic, you're sure to find something that suits your taste and comfort level. 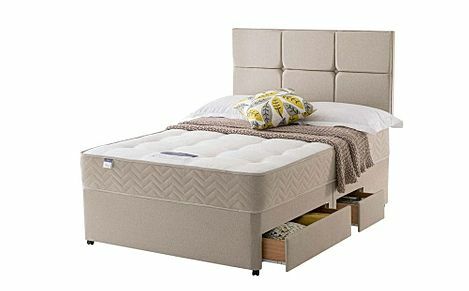 When it comes to style, comfort and size, the Silentnight king size divan range available at Furniture Choice is second to none. 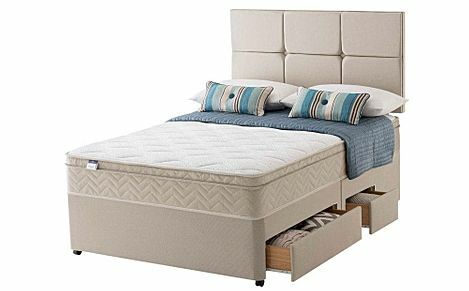 With beds available in Miracoil, memory foam and orthopaedic, you're sure to find something that suits both your taste and comfort level.